Burlywood has strong masculine energy and is great for enhancing your sense of security. It is life-giving offering all of it’s life force energy to you. 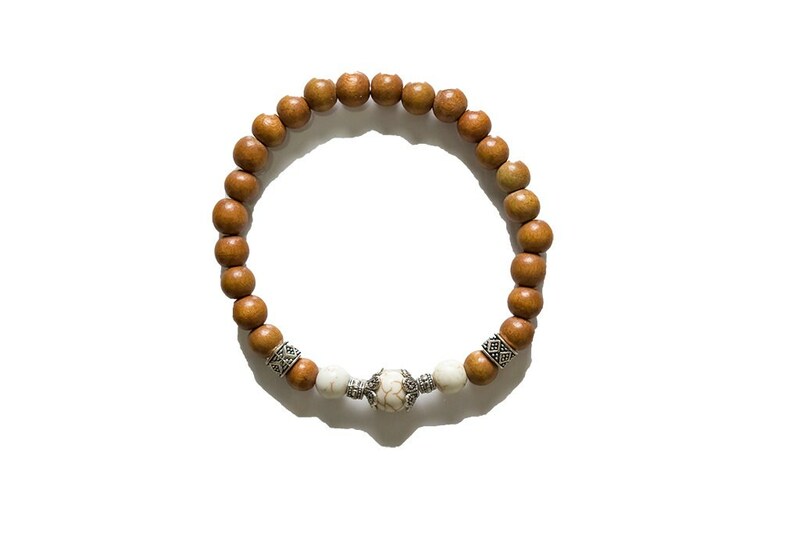 The Burlywood mala is grounding and is a great guide in helping you to obtain knowledge.